educational development initiatives, primarily in her native Zambia. 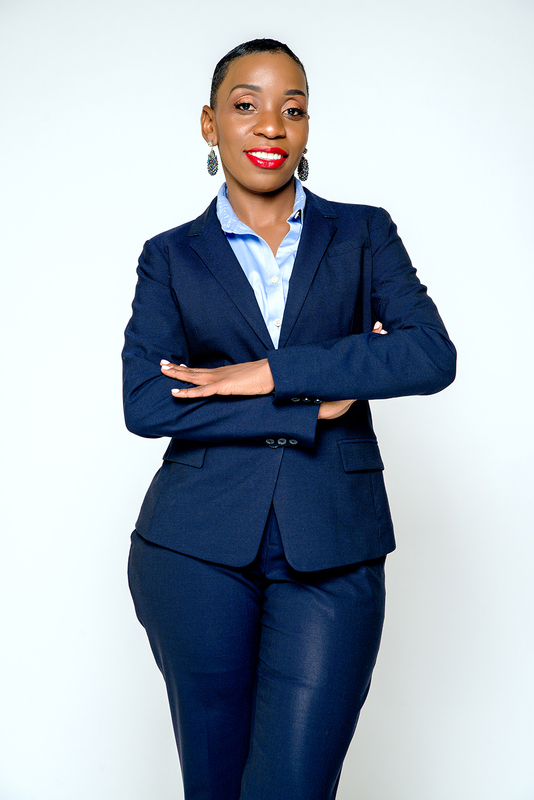 The accolades which follow Moonzwe’s important work are just as impressive: Women of Color Achievement Award, Favorite Healthcare Staffing (selected by The Joint Commission's Gold Seal of Approval), Certified Women's Business Enterprise, and other honors for this entrepreneurial champion. A graduate from California Polytechnic University (Cal-Poly Pomona), and the University of La Verne (ULV); she received a BS in Human Resources and a Masters in Healthcare Administration. Echoing her words through continued service and action, Moonzwe leverages her core message of success-building through the power of books in her popular Book Club. “It is said that a Ph.D student will read 32 books in order to earn their doctorate,” shares the thought-leader. In her program, she helps participants to master the process of earning Ph.Ds by reading a business-oriented book every month in these four areas: Your Why, Your Clients, Your Employees, Your Cash. Join Moonzwe’s highly spirited journey of personal and professional transformation. Whether at a Book Club meeting or a Meet Constance ‘must-experience’ speaking appearance, the value added take-aways for her followers are nothing short of empowerment, mastery and growth. Meet Constance empowers its members with the education, resources, and support they need to develop all aspects of their personal and professional lives, so that they may reach their greatest potential. Meet Constance is committed to providing access to readers and experts that enable members to achieve mastery in the most significant aspects of their personal and professional lives. The Meet Constance community attracts and engages passionate leaders who understand the power of connecting with others that are committed to lifelong personal and professional growth. Member of the Meet Constance community will change, evolve, and grow as a result of their Meet Constance experiences. All members travel a highly personal journey of transformation.